Keep an eye on the budget and ensure you don’t miss any details or deadlines. 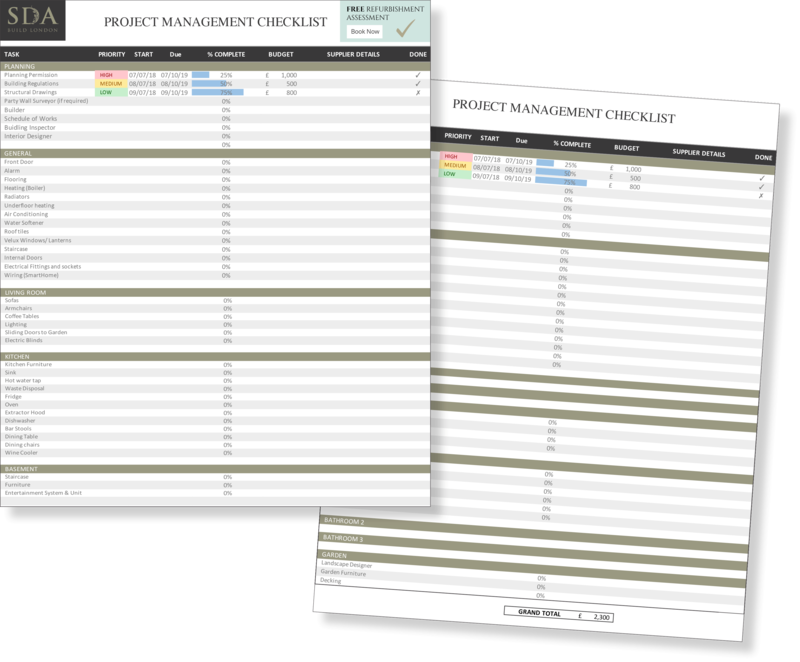 Use our helpful checklist and keep all your notes, contact details and progress in one place! 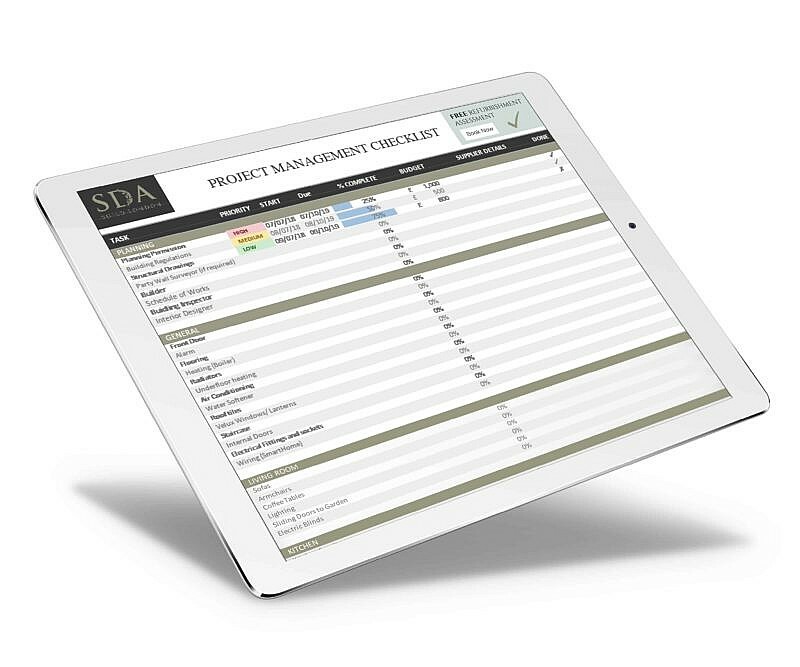 Download the checklist and start planning your own project. Please complete your details below to download the checklist.